2017 – Another Great Year In Real Estate! 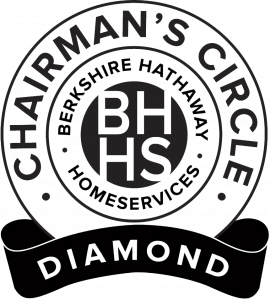 In addition to the accomplishments of The Rhodes Team, PenFed Realty Texas as a brokerage was named as #5 in all of Berkshire Hathaway HomeServices in the ‘Berkshire Elite Circle’ amongst the franchise’s top brokerages. As always, we attribute our success to the opportunities awarded us by our outstanding clients. We are truly grateful for the trust of those who call on us to assist them with their buying & selling needs in North Texas & continue to strive for unmatched customer service. Thank you for a great 2017. Here’s to making the largest impact & doing the most good in 2018. Russell and Team, No one in San Antonio cheered louder than me when your team took all the awrds back home to DFW. 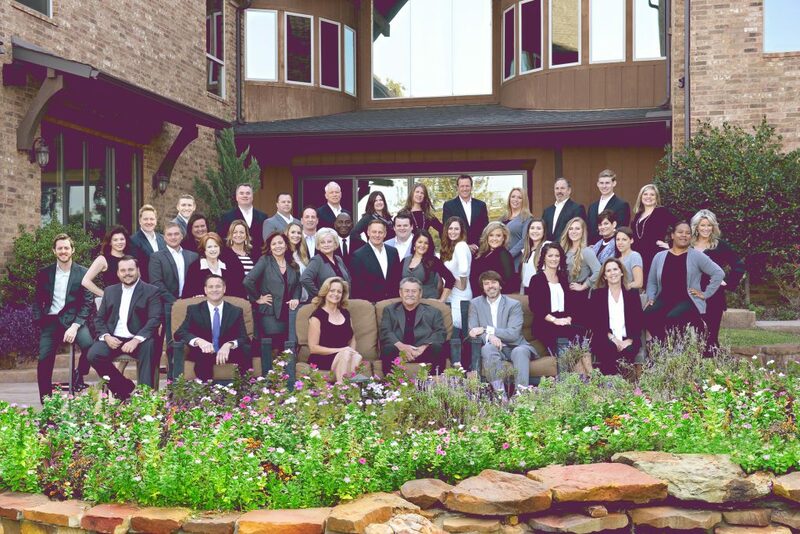 I experienced first hand the Rhodes Culture when buying my Flower Mound home, then your listing, in 2015. Keep up the good work setting the pace for all of us in the industry! Im proud to say I know your family personally!